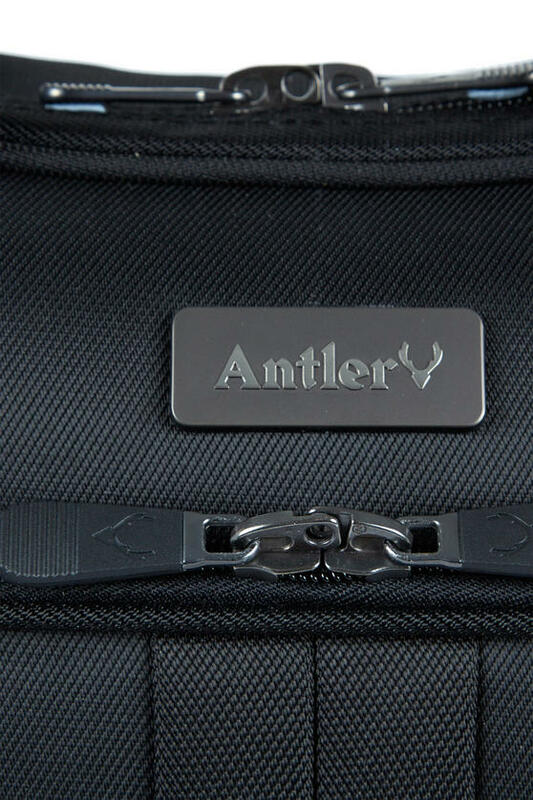 Essential for business trips and overnight stays, this Antler travel bag is smartly designed so you can take everything you need in one case. 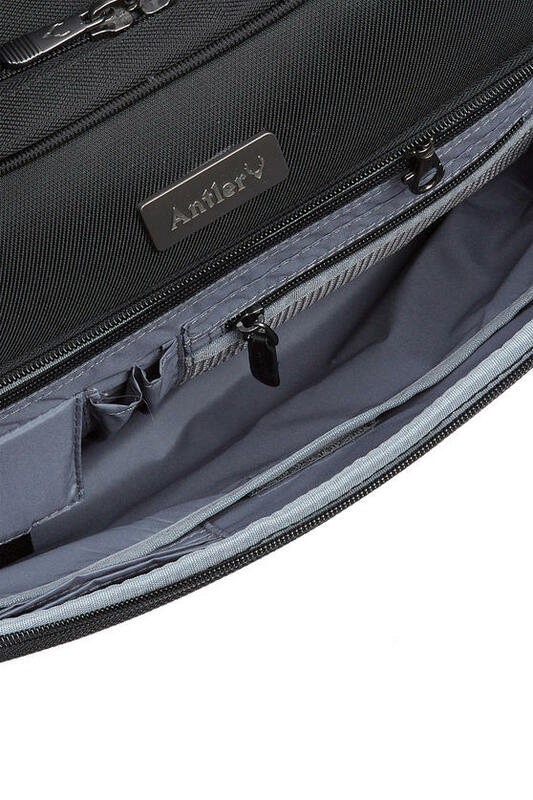 Sleek and versatile, the bag features plenty of pockets and compartments to safely store all of your personal belongings and keep them neatly organised, so you always have quick access to your things. 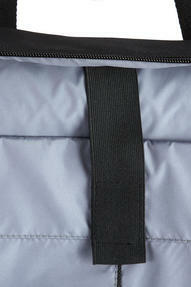 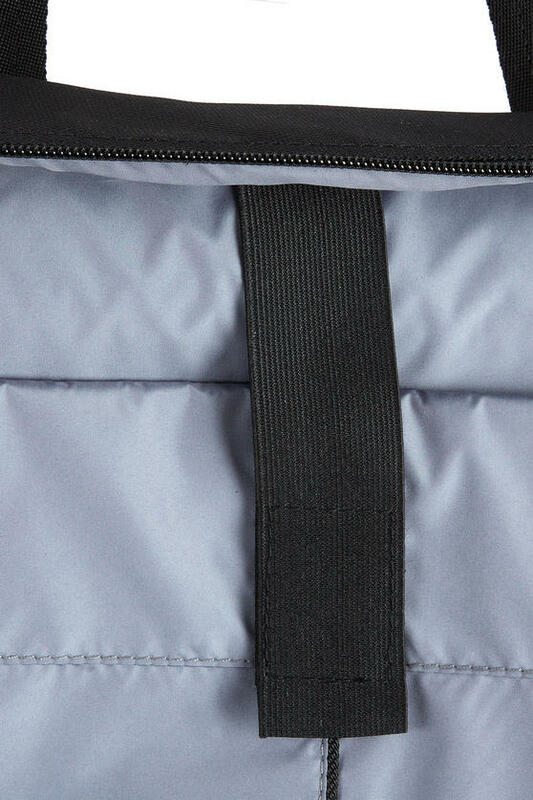 Made from incredibly durable polyester, the lightweight bag has a strong carry handle, removable shoulder strap and smooth zip closure. 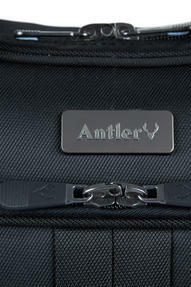 Pack all of the essentials for an important business trip or a spontaneous weekend away in this incredibly smart Antler travel bag. 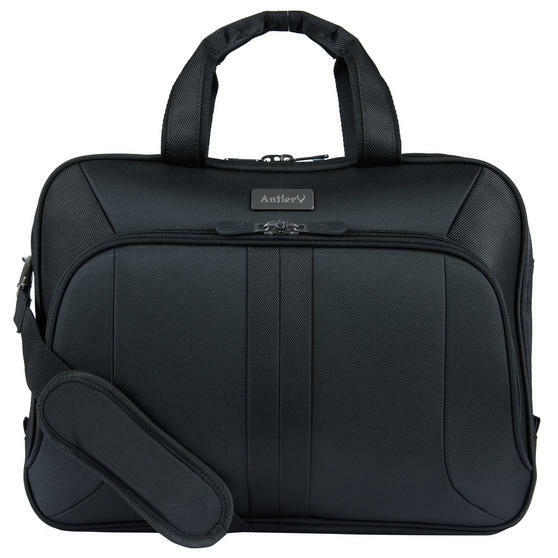 Designed with the tech savvy in mind, the case has compartments for laptops, tablets and other devices, with padding for protection. 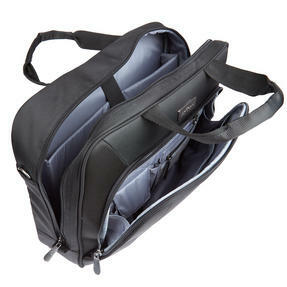 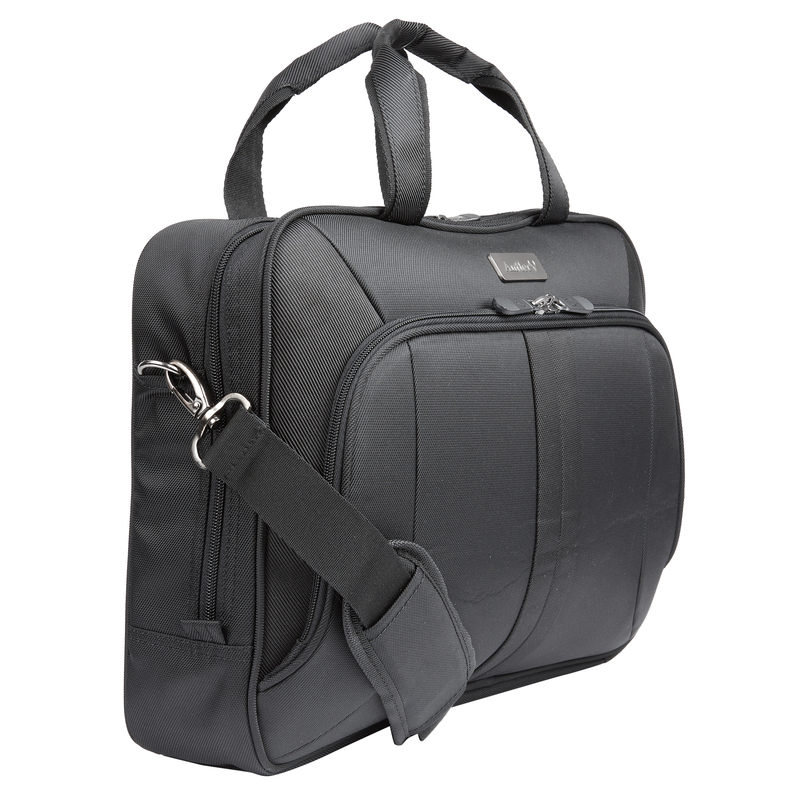 Measuring 42 x 14 x 33 cm, the bag is compact and conveniently portable with a strong carry handle and detachable shoulder strap. 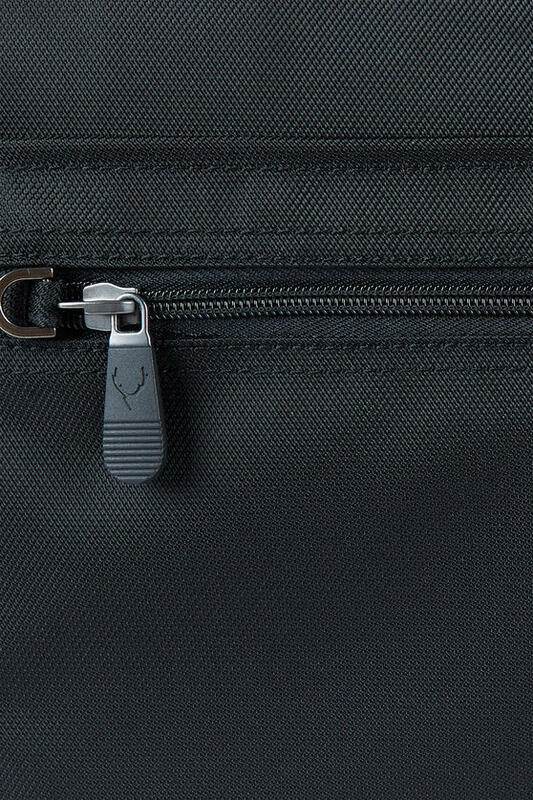 Featuring a brilliant variety of pockets and sections for different items, with a front pocket for quick access to travel documents. 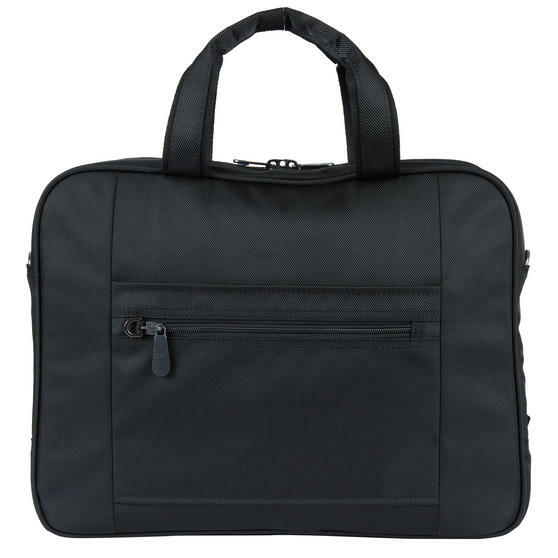 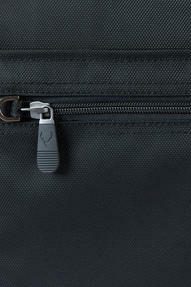 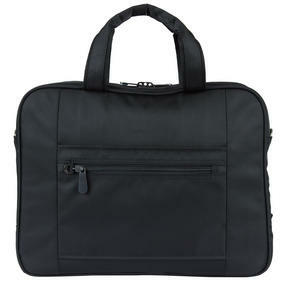 Make the right impression as soon as you arrive – the classic black travel bag has a smooth zip fastening and professional styling.